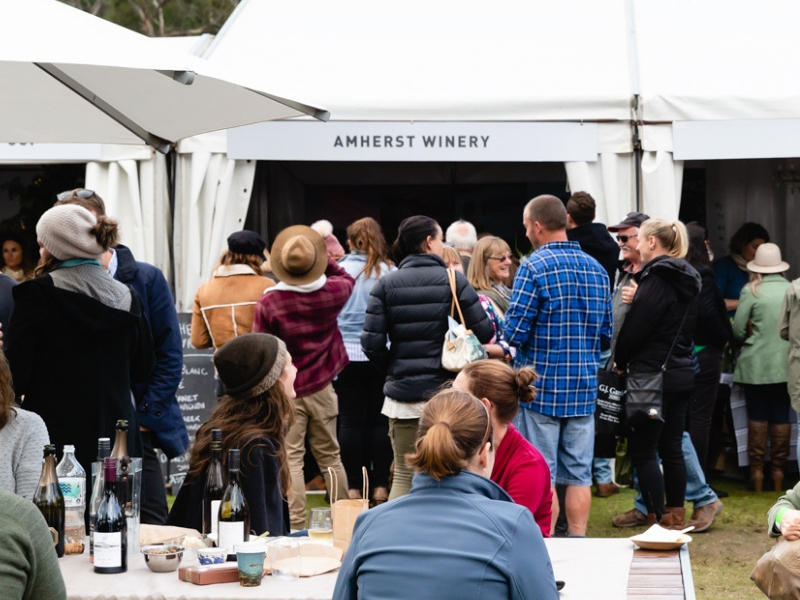 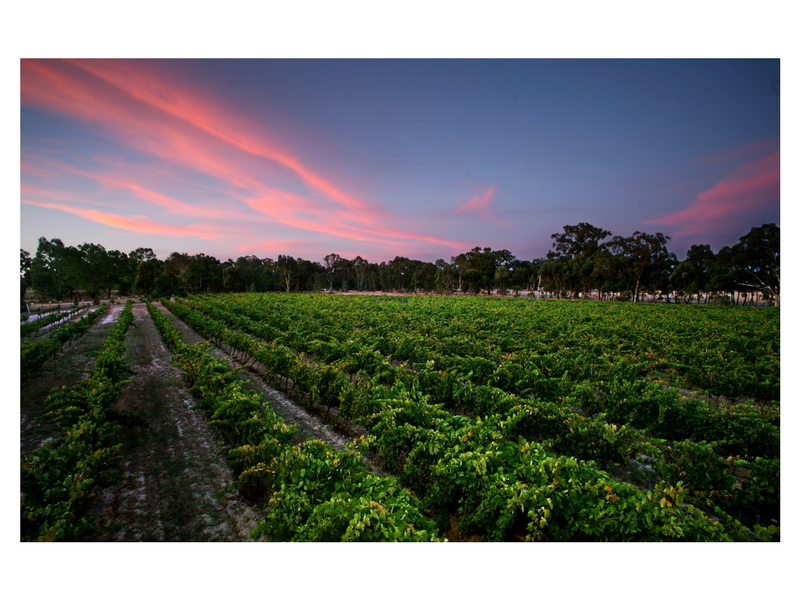 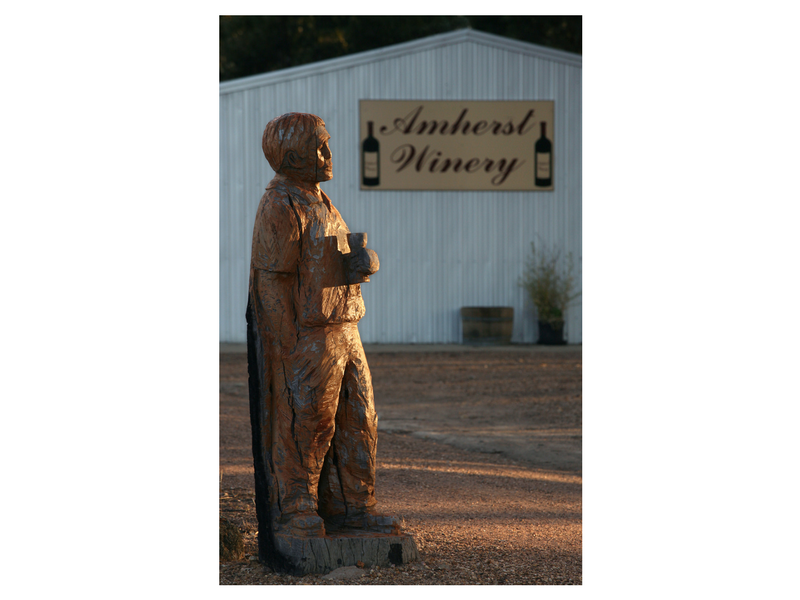 Amherst is a boutique winery with a history of nearly 30 years of making small batch, hand crafted wines from the Pyrenees region. 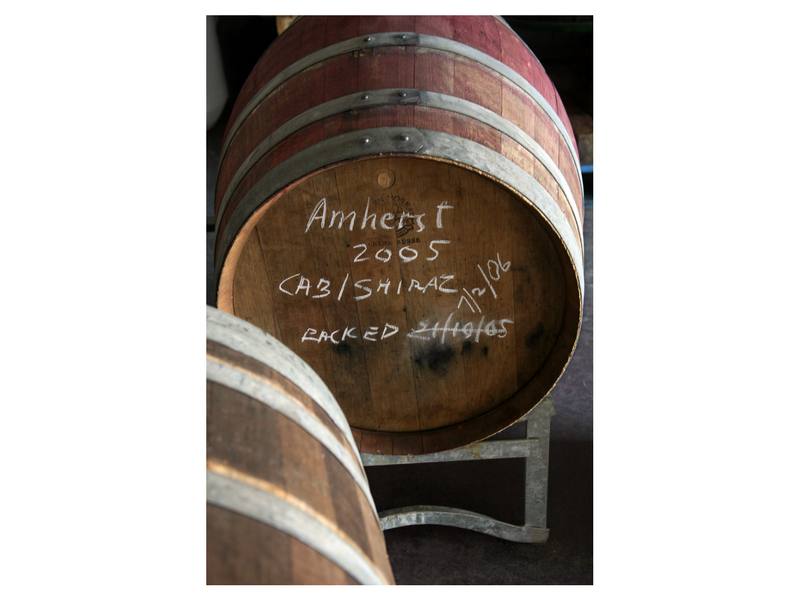 The wines are wild yeast fermented and basket pressed and are an elegant expression of the place they come from and the year in which they were made. 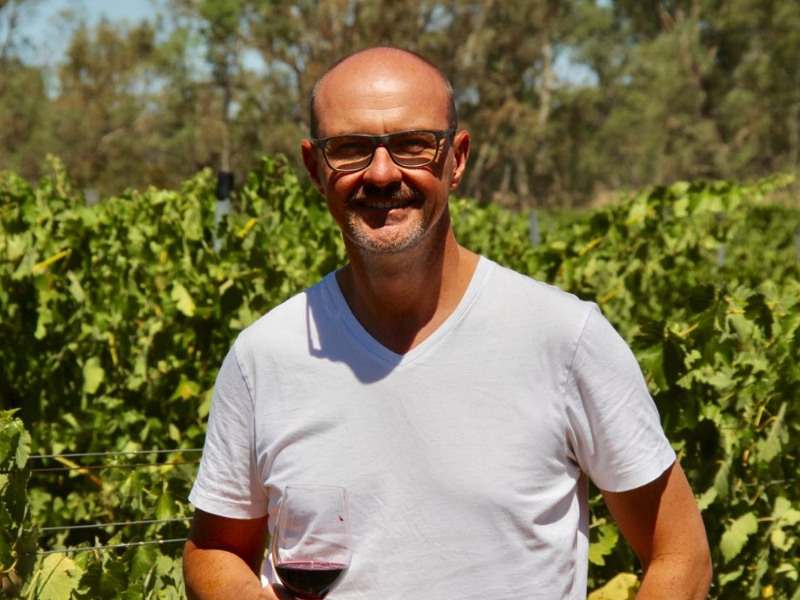 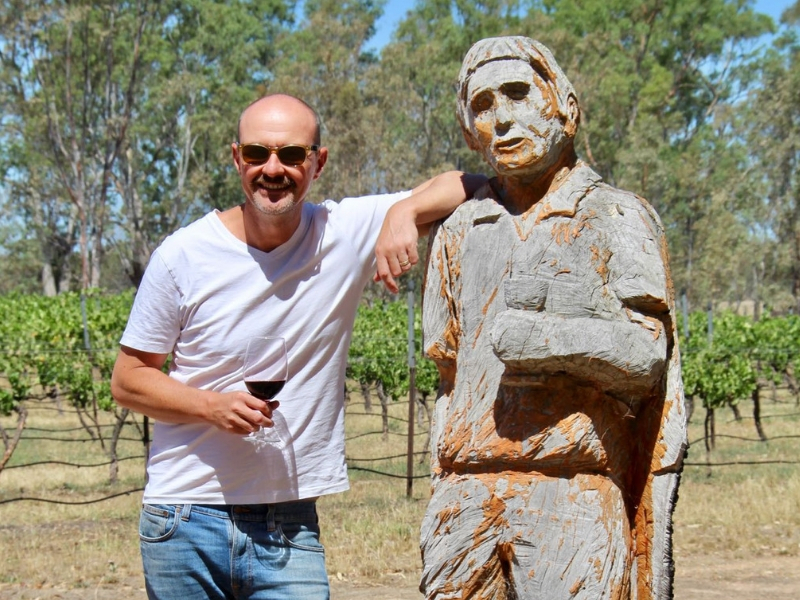 Come and meet winemaker/owner Luke Jones and he can take you through this lovely range of wines which include Sauvignon Blanc, Chardonnay, Pinot Noir, Cabernet Sauvignon and Shiraz.